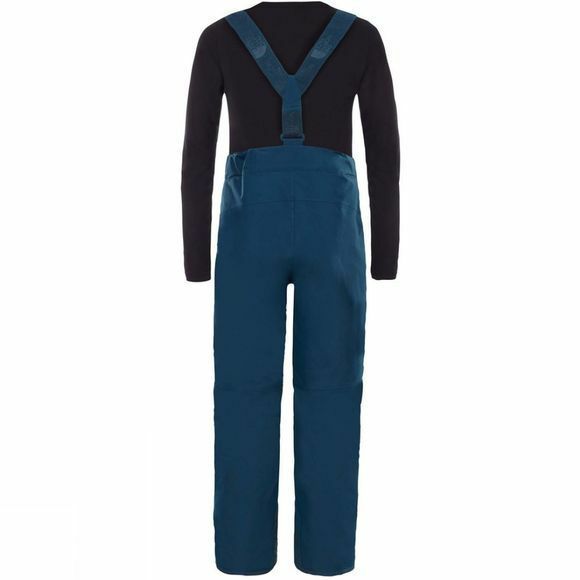 The convertible, removable elastic suspenders on these lightly insulated, waterproof snowsports pants will keep the elastic-detailed waist in place and prevent snow from soaking their base layers during skiing, snowboarding or sledding excursions. 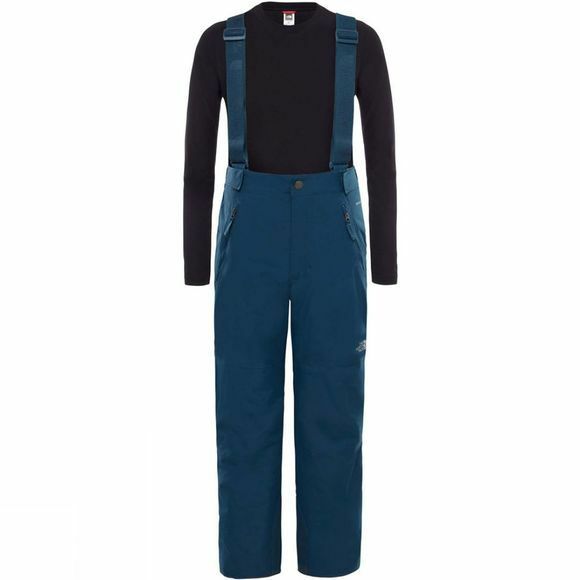 Grow cuffs at leg openings unravel 2" to extend length of pant as boys grow taller. EZ (easy) Grow leg at hem and inside lining extends length up to 2"